Otis is a 9 month old goof ball! He was dumped on the side of the road next to the rescue and thankfully a foster stepped up to take him in. Otis has obedience training started which will be continued at the fosters house. He is good with dogs, cats, and kids of all sizes and ages and is even good around his foster moms goat! He absolutely loves kids and will is ready to find his best friend! He is crate trained, walks well on a leash and is very vocal and amusing with his expressions and antics. 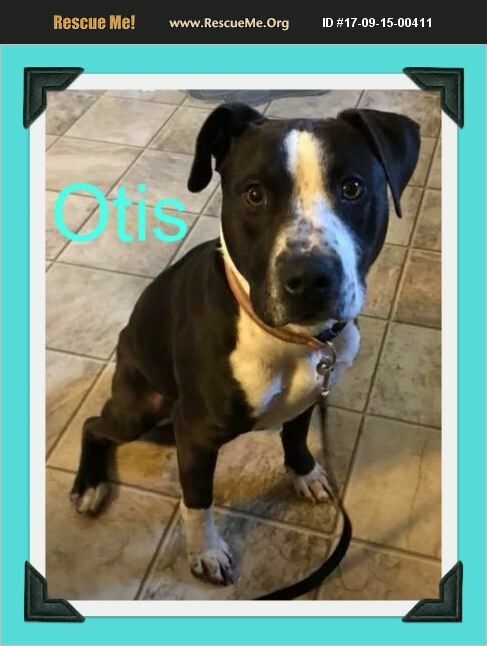 Otis has been neutered, fully vaccinated, is heartworm negative and has been dewormed as well as HOUSEBROKEN!!!!! His adoption fee is $200.